Will Cuphead Come to PlayStation 4 or Nintendo Switch? 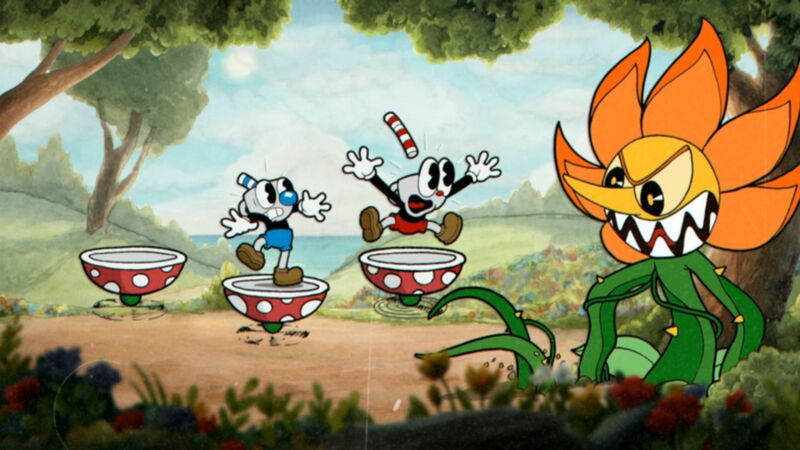 Since its reveal at E3 2014, gamers have been anxious to get their hands on Studio MDHR's cartoony, 1930s-inspired platformer, Cuphead. 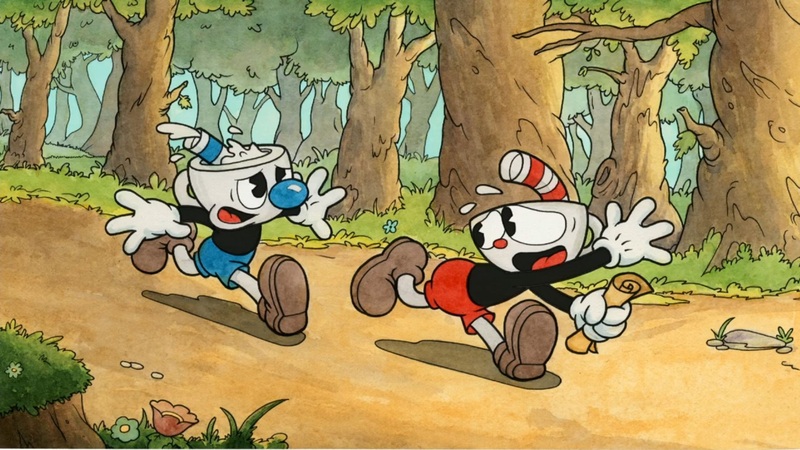 Now that this retro run-and-gun game is finally out on Xbox One and Windows 10, one question remains: will Cuphead ever see the light of day on the PlayStation 4 or Nintendo Switch consoles? 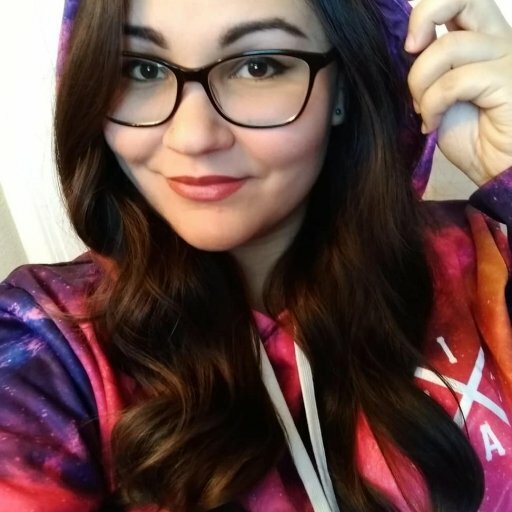 Based on what we’ve heard from the developers, it doesn't seem likely. During the summer, one of Studio MDHR’s team members made a comment on NeoGAF as a user named “Teeth”, confirming that Cuphead would be exclusive to Xbox One and PC. A later report from Eurogamer confirmed “Teeth” to be Tyler Moldenhauer, a QA and digital painter at Studio MDHR. This coincides with a statement made during an interview with TIME from early 2016, where Cuphead's art director Chad Moldenhauer made it clear that Cuphead would be a “lifetime exclusive on Xbox for the console space,” essentially eliminating any chance of a PS4 or Switch port. Circumstances could change, but based on these statements, Studio MDHR’s stance on Cuphead’s exclusivity seems quite clear. They are likely tied into a deal with Microsoft and thus wouldn’t be able to port their game to other consoles, even if they wanted to. To the chagrin of many dedicated Sony and Nintendo fans, it looks like Cuphead won’t be coming to PS4 or Switch any time soon. Of course, if anything changes, we’ll be sure to let you know.